Hey everyone! Just wanted wish Healthy Girl Fashion a Happy 2nd Birthday! We launched Healthy Girl Fashion as a blog that was going to showcase fashion for women who were healthy, but it grew into so much more. We started moving into Poshmark tips, and tricks and then just this year we moved into more diversity in the content. I am so happy to share to all of you the amazing triumphs and falls that I’ve been through. Thank you all so much for supporting my blog, and as a special thank you we are launching our first giveaway of the year! Since this is Healthy Girl Fashion’s 2nd birthday, I thought we should give away something super fun! 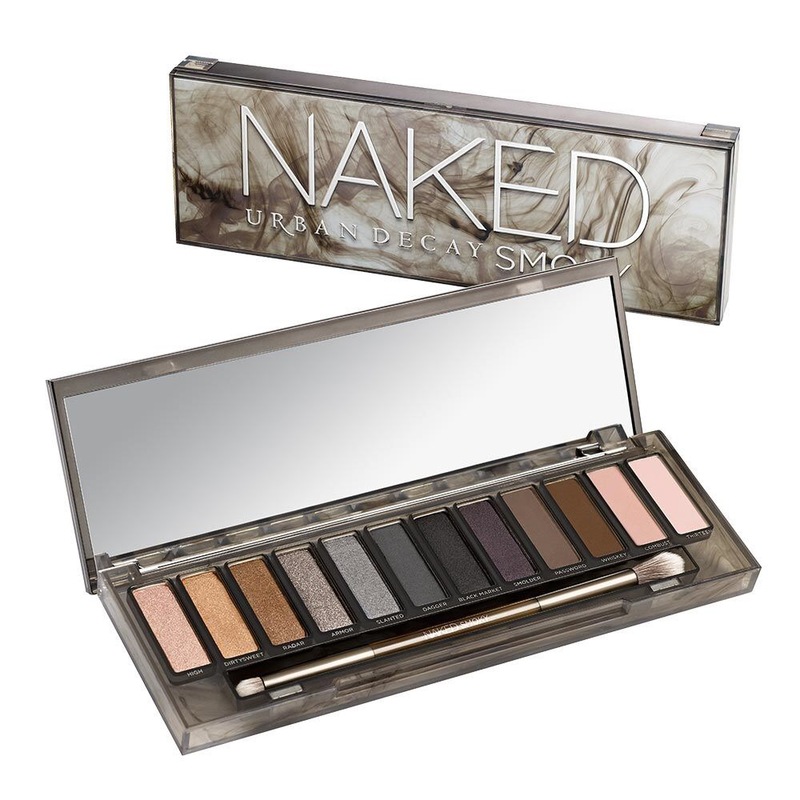 If you haven’t seen it already in the featured image, we are giving away a FREE NAKED SMOKY PALETTE!! So all you have to do to enter to win is share this post, and another post following until April 25th (my actual birthday). You have to use the buttons at the bottom of this post in order for your share to qualify, the more social media sites you share, the more times your names goes in the pot. Make sure you greet Healthy Girl Fashion Happy 2nd Birthday! Also the prize will ONLY go to a lucky subscriber so don’t forget to SUBSCRIBE!